Our House Now a Home • Over 2,000 ideas to decorate your house shared at this popular home decorating blog! Now including easy to follow recipes and gardening tips, making it a Recipe blog for the everyday cook. These low cost ideas are perfect for any budget. Healthy, vegetarian, family and quick to make meal ideas shared. Home decor, DIY, home improvement, craft, holiday, seasonal, decorating with kids, organization, furniture makeovers, and so much more shared daily! 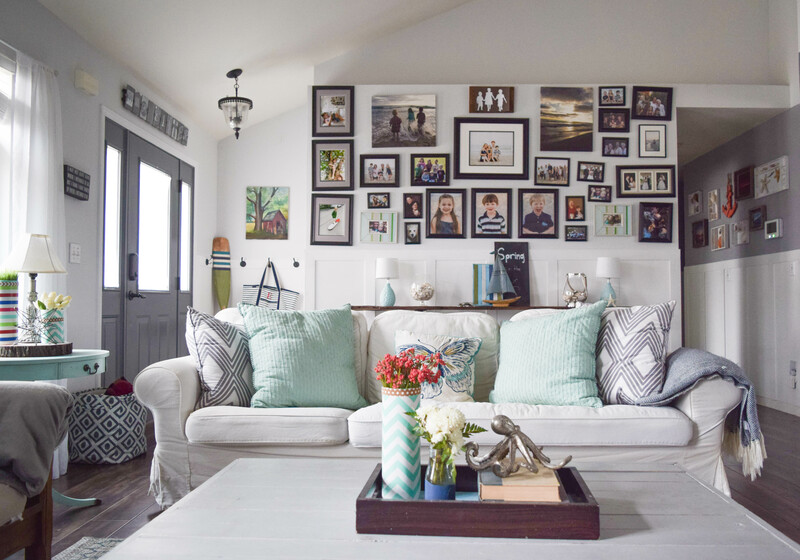 This Hello Spring home tour is filled with color, patterns, texture and a ton of different home decor styles.